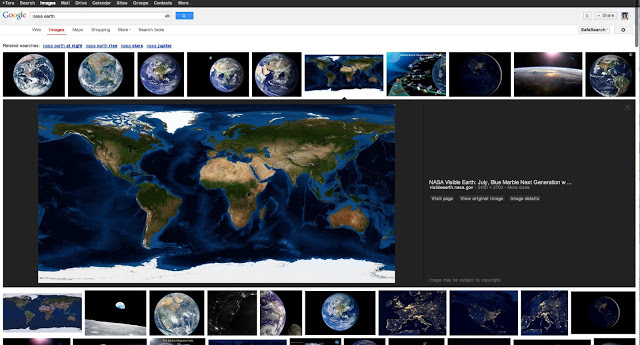 Use Google Images to search for pictures very frequently? It looks like soon, if not already, you’ll be greeted with a brand new interface that not only looks prettier, it’ll be able to deliver results to you at a quicker speed. Google recently announced that it has given its Google Images page a new makeover based on feedback from users. The new interface will display results in an inline panel so you can quickly flip through a set of images using your keyboard; no more clicking back and forward to see larger images. The metadata of the image will be displayed right at the bottom so you won’t have to click into it to see information like the image size and such. Other changes include a clickable domain name and a new button to visit the page the image is hosted on. The new interface will be rolled out to users over the next few days so if you’re still seeing the boring old interface, be patient, you’ll see it soon. More information available over at Google.